I've been keeping close tabs on Norwegian producer Kubbi (Vegard Kummen) for several months now, observing his gradual development as an artist. When I discovered him about six months ago, Kubbi admitted that he found his work uninteresting and only made tracks in his leisure time for those who took actually stumbled upon one of his songs. However, I noticed that over the course of six months, he has been regularly making tracks. Kubbi has released three albums in the past year, so I had a hunch his views and beliefs were changing. In recent months, Kubbi announced his change of heart. On his SoundCloud, he wrote, "The Kubbi project started out as a joke and ended up as a full-time occupation." With a steadily increasing fan-base backing him up, he recently just delivered his fourth and most refined album, Circuithead. For those of you who don't know Kubbi's work, it's quite different from what frequents our blog. Kubbi's main driving sound is based on 8-bit and 16-bit effects and sounds commonly found in old school or retro video games. This particular genre of electronic music is often referred as 8-bit or chiptune. Chiptune is becoming ever more relevant, as more and more indie game developers draw upon retro video game aspects as a lure. But enough of the video games, what about the music? Kubbi has got you covered. 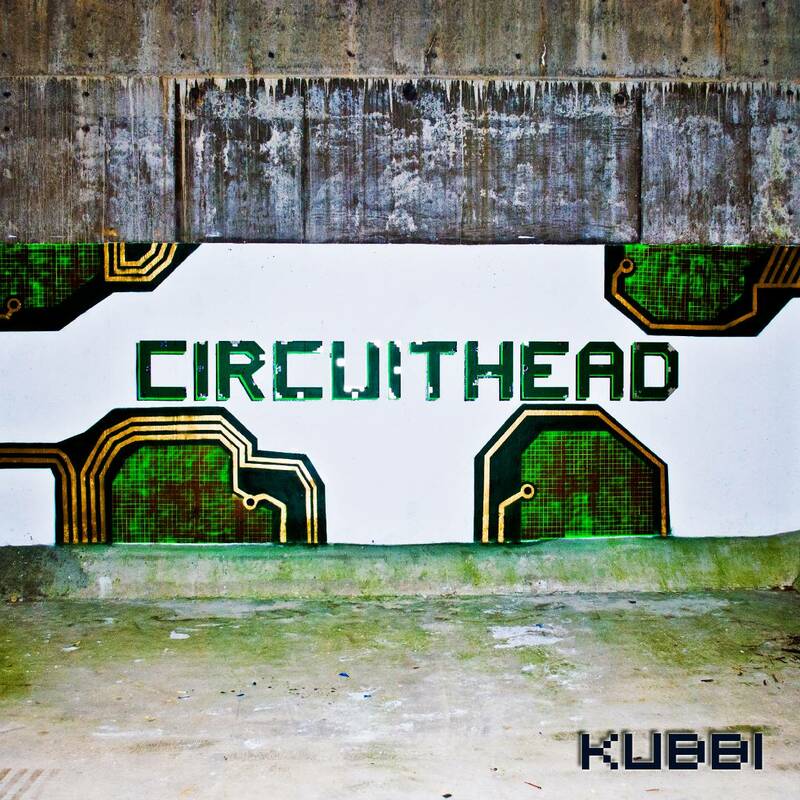 Circuithead, as Kubbi describes, is "…an odyssey through hard-hitting grooves, catchy melodies, and relaxing atmospheres. It is based on traditional chiptune music infused with modern synthesizers, samples, and progressive elements." This description about his album is quite modest in my opinion. What he doesn't mention is the incorporation of various electronic styles, such as dubstep, d'n'b, and IDM. This type of music is a bit of an acquired taste, but if you are a big fan of electronic music, Kubbi's tunes should be fitting for you. He has graciously released Circuithead as a pay-what-you-want deal, so show some support for this unique, budding artist. If that isn't enough, he openly says his influences are mead, polar bears, viking raids, and masturbation.